How do I install rfmod files? Put them into the packages directory of your rF2 data directory. (Notes: By default, the packages directory is located at /My Documents/rFactor2/Packages/ and you may wish to include the /My Documents/rFactor2/ directory in your regular backup schedule. You can then click 'manage mods' in the launcher (right click on each mod for actions) or install at the series selector within rF2. How do I update mods with rfmod files? Put them into the packages directory of your rF2 data directory. You can them click 'manage mods' in the launcher or update at the series selector within rF2. 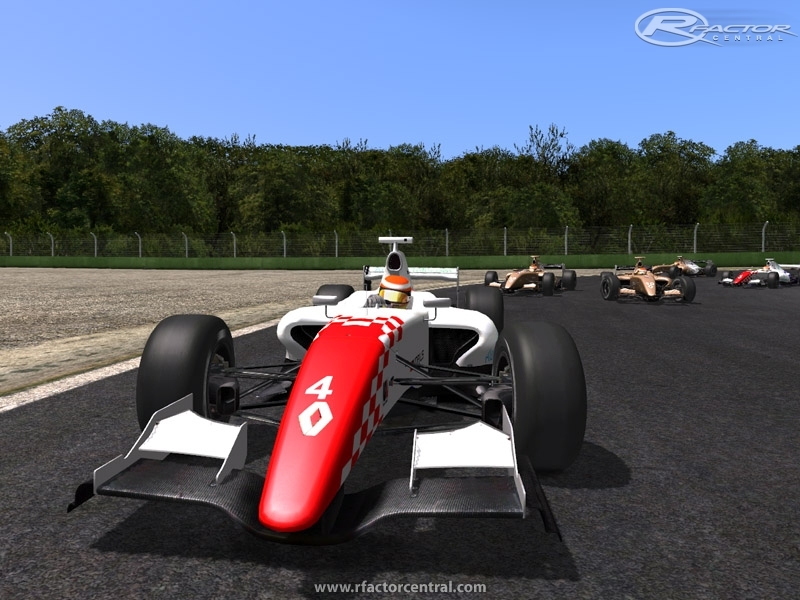 There are currently no setups for Formula Renault 3.5 rF2. Add a Setup. There are currently no car skins available for Formula Renault 3.5 rF2. If you are a painter you can share skins for this mod via the Car Skins area. Visit the Spray Booth for painting tips & tricks.